CD 059 is a Bedford J5, which is originally from Cyprus. 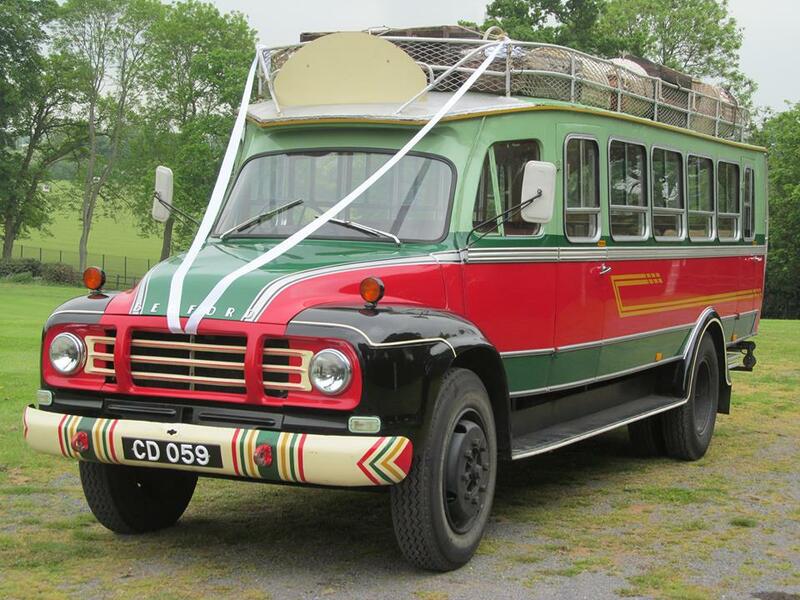 It was new in 1963 and used from new to transport passengers and goods to the nearest district centre which was Famagusta. It changed routes a few times before being rebuilt and exported to the Netherlands. It was purchased by the present owner from there in March 2015, and bought over to the UK. Its UK registration is WTN 382A.